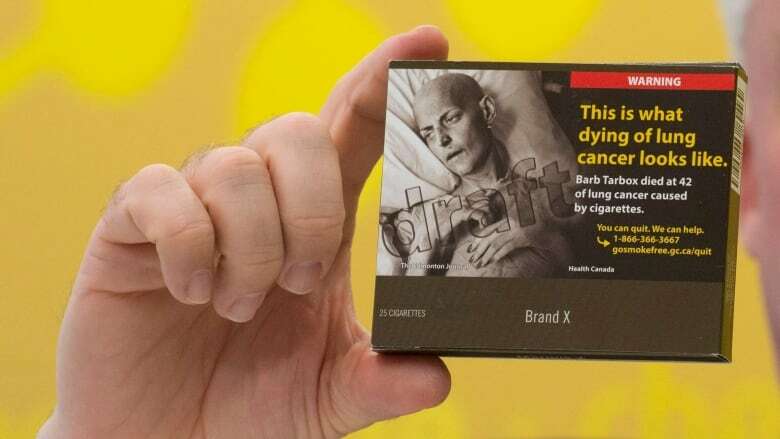 The bill doesn't dictate exactly how plain packaging should be imposed, but a Health Canada backgrounder says the new Tobacco and Vaping Products Act will "provide ... a range of options such as standardized colour, font and finish, and prohibitions on promotional information and brand elements, such as logos." 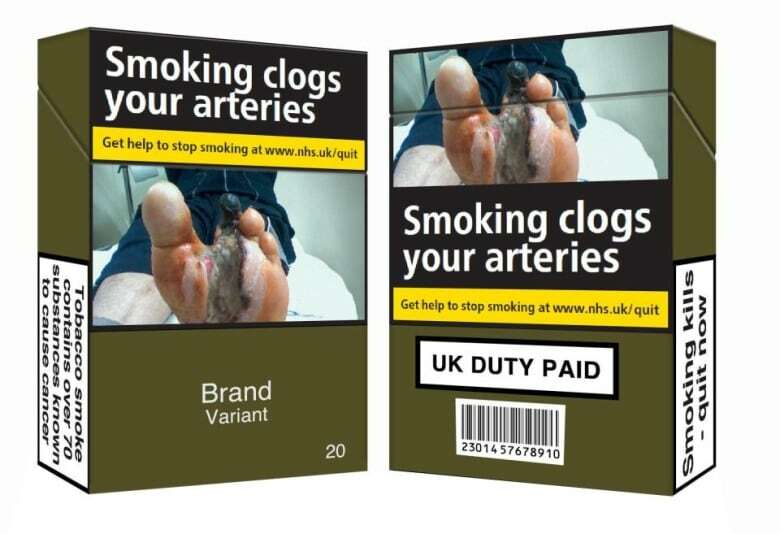 Plain packaging rules are already in place, with some variations, in Australia, France, the United Kingdom and Ireland. A legal challenge by tobacco firms in the U.K. was rebuffed by that country's highest court. 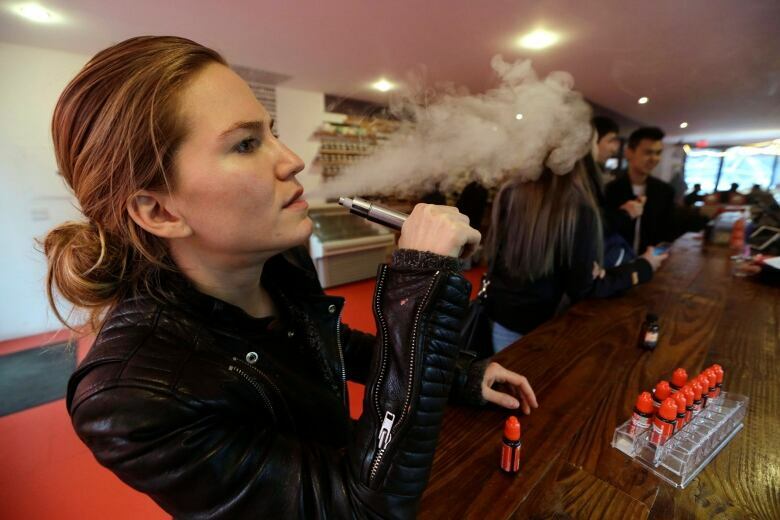 "Anyone who has struggled to quit should try switching to an e-cigarette and get professional help," the government agency recommended in its February 2018 report.